Show your support by working with us! If you are interested in volunteering with ARTsmart, please let us know. You can read more about the different volunteer opportunities below. Studio Volunteers for ARTsmart’s ARTreach Program help ARTsmart instructors successfully manage classes on a semester or 12-week basis. 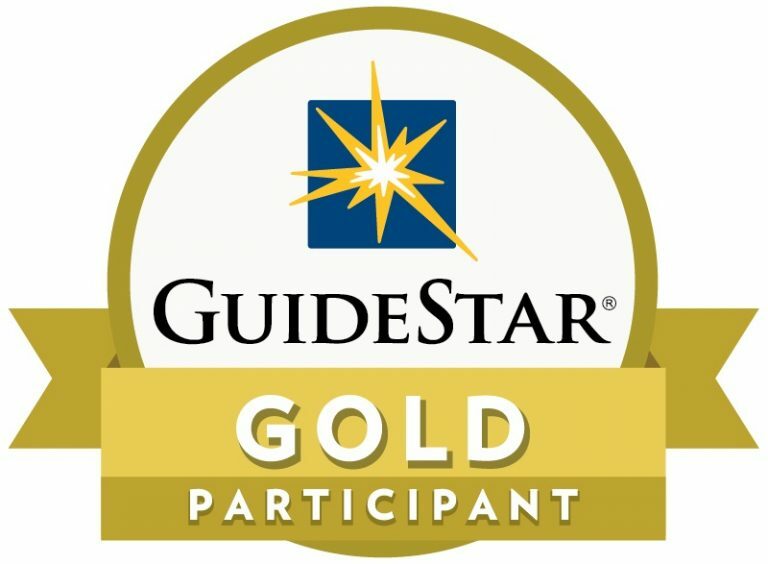 This program takes place within the schools during school hours. No special skills are required beyond energy and eagerness to work with children through visual art. ARTsmart Children’s Painted Ceramics Project ceramic-painting sessions take place on weekday afternoons in late fall. There are typically 4-6 sessions per year, and they are located at the ARTsmart Community Studio. Volunteers assist student artists in transferring their painted placemat designs to ceramic plates and other items. Help is also needed before the sessions to trace the designs, and set up and clean up of the painting sessions. No special skills are required beyond energy and eagerness to work with children through visual art. 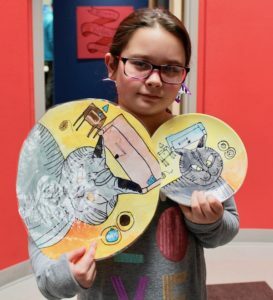 Contact us for more information about the Children’s Painted Ceramics Project volunteer opportunities: call 505.992.2787 or email Tori Brown tbrown@artsmartnm.org. 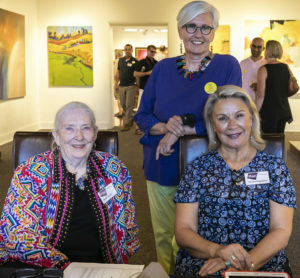 ARTsmart Event Volunteers are volunteers who are interested in participating in the planning and implementation of the various ARTsmart events and fundraisers including our Annual Dinner & Auction, The Art of Home Tour, and the Edible Art Tour. There are other volunteer opportunities available related to special events, projects, and general office assistance and are usually a one-time occurrence. For more information call 505.992.2787 or email Tori Brown tbrown@artsmartnm.org.